during both festival weekends – April 12-14 and April 19-21.
leading up to the festival at amazon.com/Coachella. 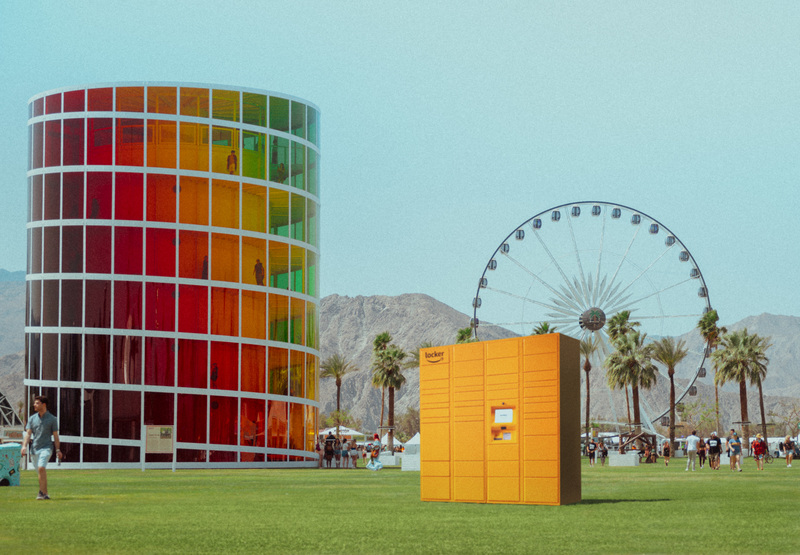 Shipping to an Amazon Locker at Coachella will be easy and secure. by Amazon for apartment buildings.